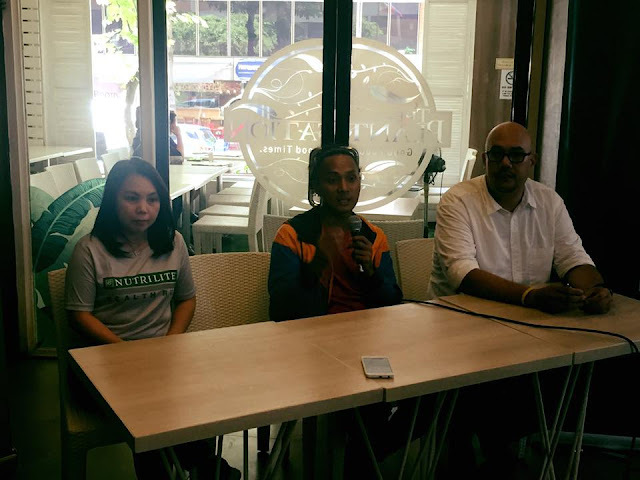 Home / Amway / Amway Nutrilite Health Run / Amway Nutrilite Health Run 2017 / Amway Nutrilite Health Run 2017 Media Launch / Blogging Event / Media Launch / Press Launch / Team Runner Rocky / Team Runner Rocky Events / Amway Nutrilite Health Run 2017: A Premium Race at an Affordable Price! 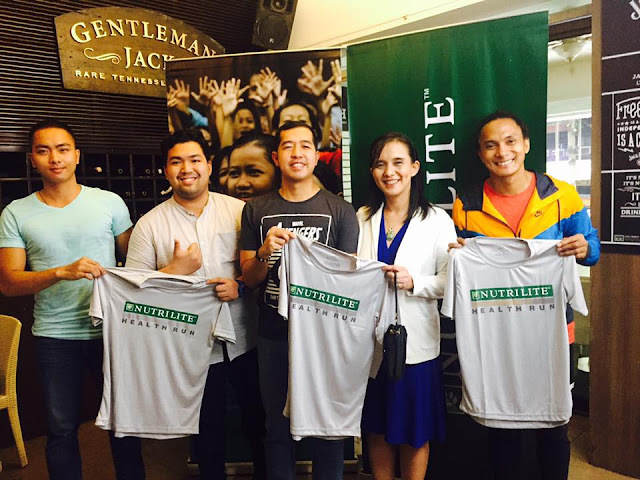 Amway Nutrilite Health Run 2017: A Premium Race at an Affordable Price! They're back with a big bang! Runners will definitely love their fifth edition as they were bringing the race in a high quality yet with an affordable price. 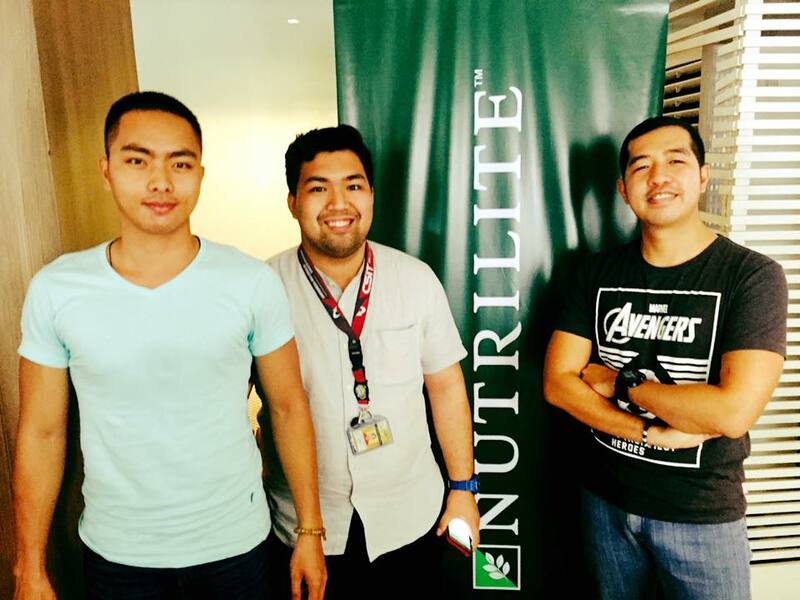 The Amway Nutrilite Health Run 2017 brought to us by Amway, the leading food supplements of vitamins and minerals which aims to promote health and wellness to the people now partnered with Runrio, the leading organizer of the premium running events in the country. 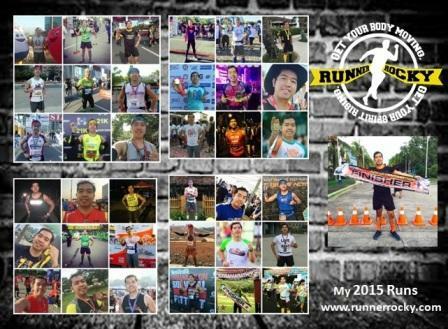 As they teamed up with Runrio, expectations and quality also uplifted! Unlike the previous editions, this year's nutrilite run has a 21K category. 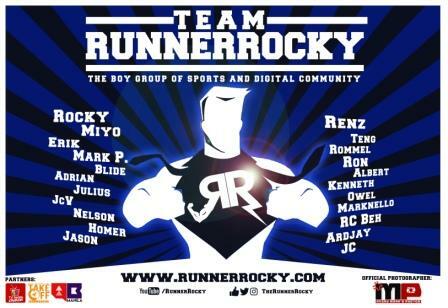 And yes, at an affordable price of Php850, runners can get a finisher shirt and a finisher medal after crossing the finish line. 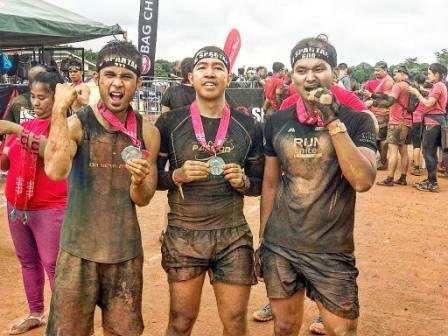 The race targets not only an elite athlete or a fitness enthusiast. This is open to all the members of the family from kids to adults that's why there's still a 1K distance for the children. What we love most about this race is the quality of the shirts! The race shirt and the finisher's shirt were made of high quality materials. Therefore, they were comfortable and feel fresh to wear! And yes, they will leave you with no scratch on the skin after running a long distance the other shirts or singlets did. By the way, this race is of two legs - the Manila and the Davao Leg. The Manila Leg will be on October 15, 2017 at the SM Mall of Asia, Pasay City. 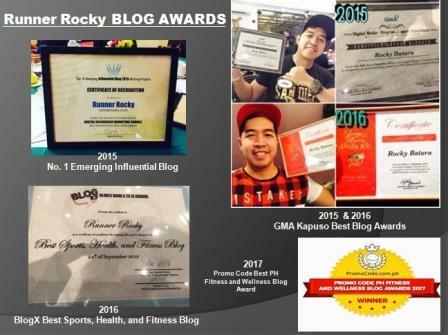 Registration is open until October 13, 2017, in all Amway Distribution Centers (Makati, Cagayan De Oro, Cebu, and Davao) or online through amway.com.ph or runrio.com. In-store registration for selected Toby’s Stores in Manila will start on August 28.